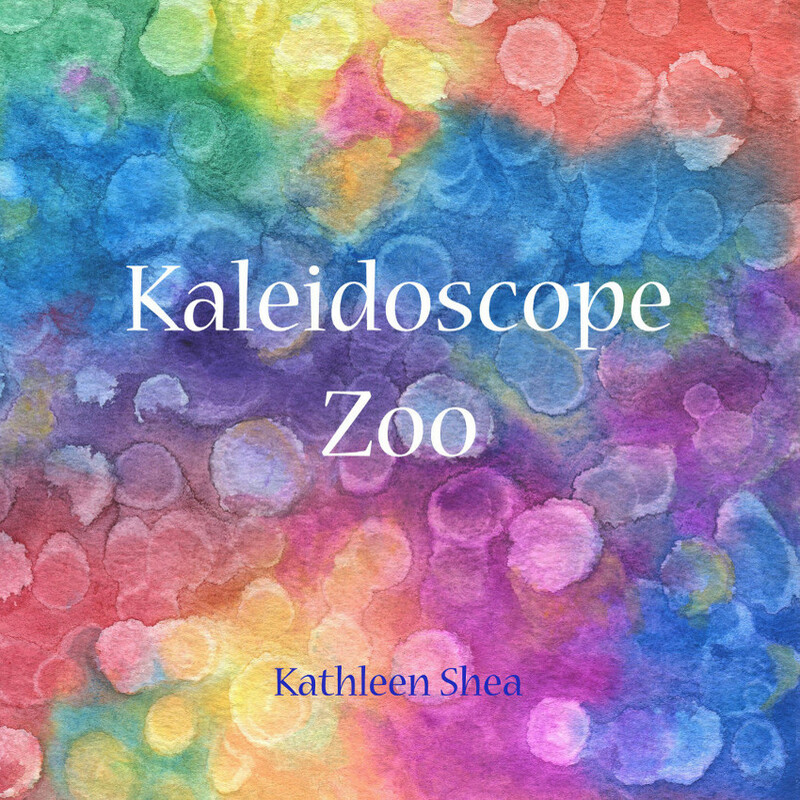 Kaleidoscope Zoo – A story to be seen – is a wonderful tale of friendship. It’s about a young boy who learns how to see the world in a fresh, new way through a kaleidoscope and a new friend he meets at the zoo. You find out in the end who the person is that helps the boy’s sight. The kaleidoscope also represents something that will pleasantly surprise you. This would be a great bed-time story, or read by any child 2-3rd grade or older.